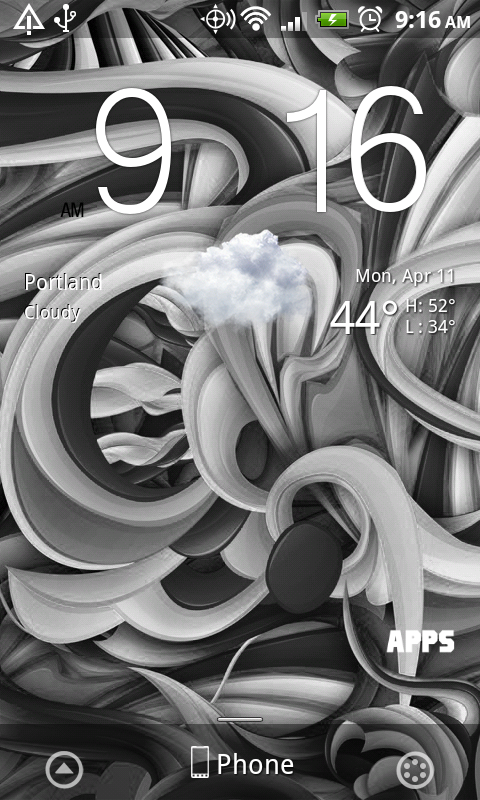 When the OreoSlice theme came out for Liberty ROM a while back, many of you were wondering how you could get the black and white wallpaper pack that came with it since you either don’t own a Liberty-compatible device or weren’t into flashing the entire theme. Well today, your prayers to Buddha have been answered, as the SliceThemez crew just published it as an app in the market. 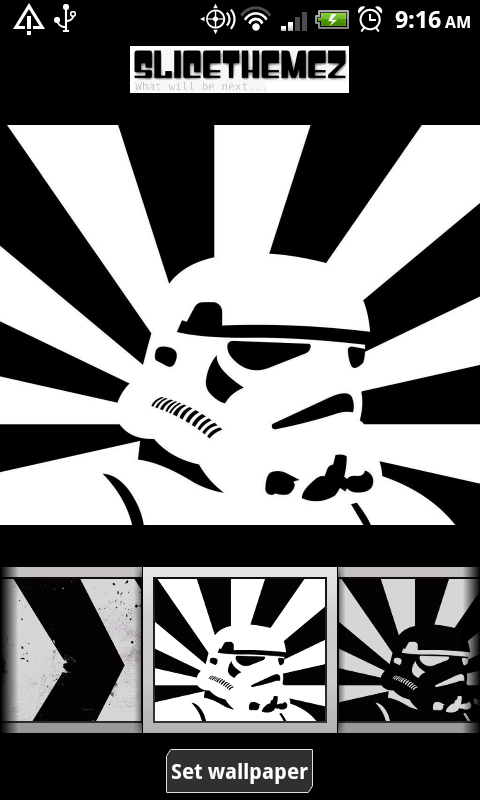 The app currently has 32 black and white wallpapers to choose from, but the plan is for them to populate it with more and more over time. There is a free and “donate” version, with the donate version meaning you get new additions long before the free version.